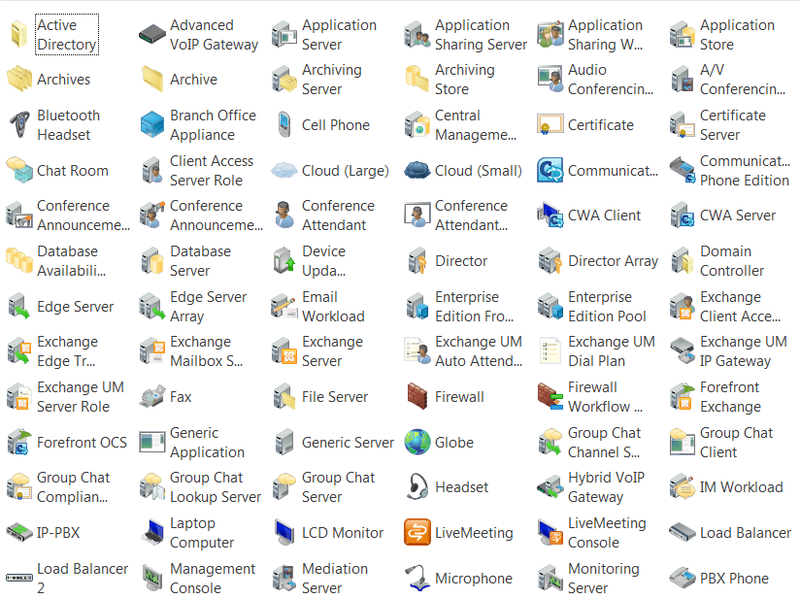 Microsoft has released Lync Server 2010 Best Practices Analyzer. Microsoft has announced that Windows 2008 R2 SP1 and Windows 7 SP1, has enter RTM and will be available to download from Technet and MSDN on February 16, and in general on February 22. 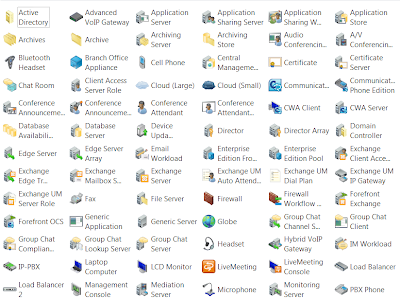 Microsoft has released the RTM version of the Planning Tool for Lync Server 2010.